This Jetpack America gift card will be delivered in a personalized greeting card. This gift card is suggested for use at Jetpack America but it may be used everywhere Debit MasterCard is accepted. Buy a Jetpack America gift card. The recipient will be advised to use the gift card at Jetpack America. This gift card can also be used everywhere MasterCard is accepted (please refer to the Cardholder Agreement for details). Gift cards for Jetpack America are available for purchase online through Treat. Treat makes it easy to buy gift cards online for millions of merchants, from small boutiques to national brands, all in one place. This gift card to Jetpack America is powered by Treat and works just like a debit card. With Treat, you can have your Jetpack America gift card delivered in unique, "ready to gift" packaging, such as a high-quality greeting card customized with a note and design of your choosing. The gift card can be sent to you or the recipient directly via USPS First-Class or Priority Mail. 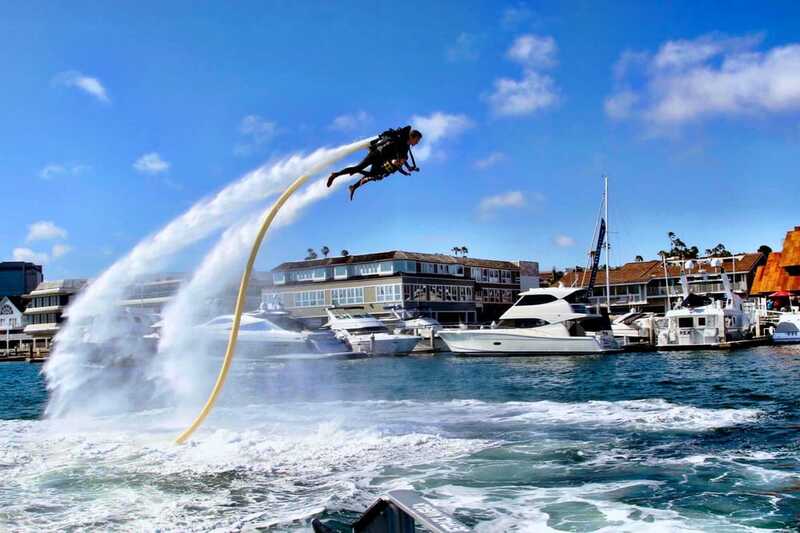 If a gift card or gift certificate to Jetpack America in Newport Beach, CA is what you're looking for, look no further.